In what way do they differ, and how do you know which one is right for you? We’ll explain everything on this page. 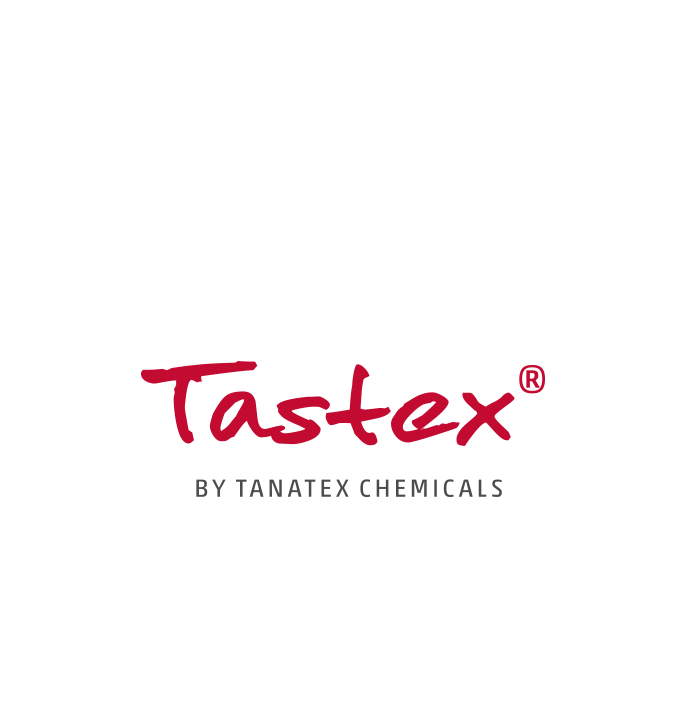 The TASTEX® technology is based on micelles: microscopic cells that consist of hydrophilic and lipophilic layers, which are basically layers of water and oil. When they get into contact with body heat and moisture like sweat, the watery layers get activated and start releasing their active ingredients. This way, the skin gets exactly what it needs when the user’s body temperature rises. Here, you have two options. TASTEX® Cool makes sure the user stays cool during a workout, while TASTEX® Hot protects him from the cold. The great thing about micelles is that they only release their active ingredients when needed, as they dehydrate when left in the closet. No wonder we speak of “smart” textiles! 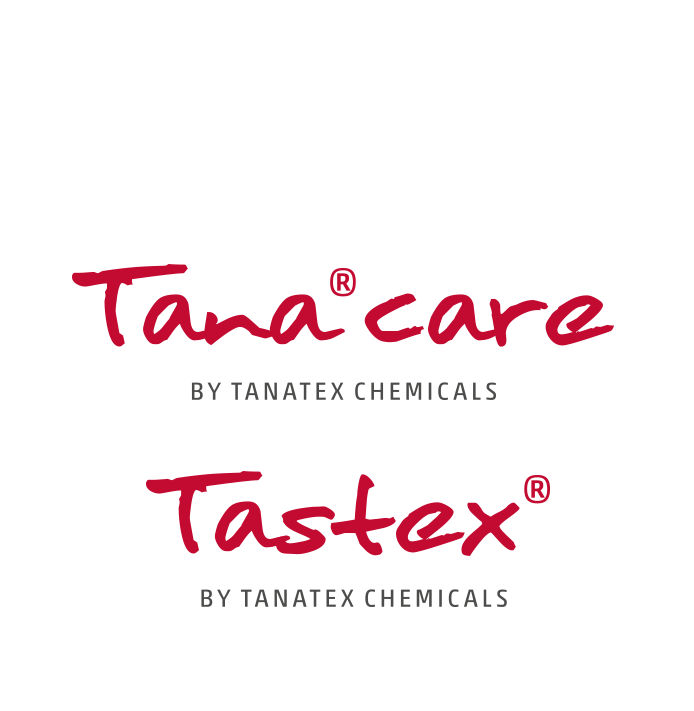 The TANA®CARE technology works with micro-encapsulation. 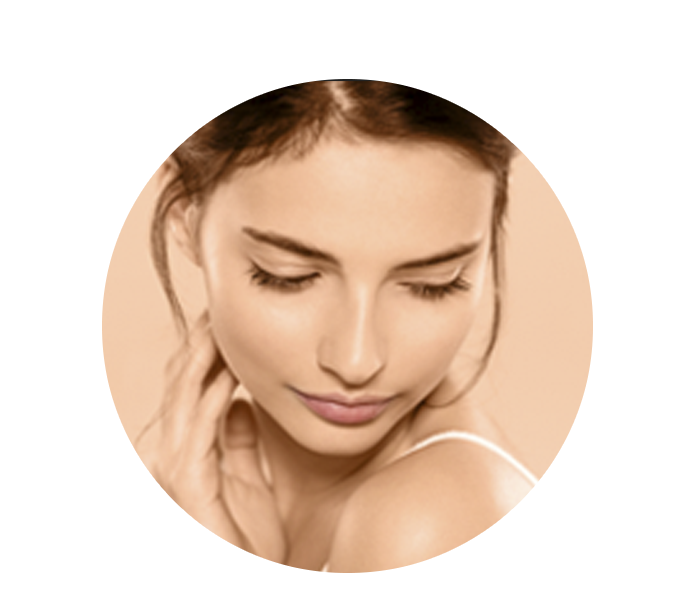 In this case, microscopic capsules filled with the active ingredients are added to the finish. Unlike the micelles, these capsules are waterproof and burst through friction with the user’s body. They therefore respond to movements during work-outs, sleep and daily activities, meaning they’re perfect to release nourishing creams to the body of the user. The capsules are highly durable, as without any friction, nothing happens. Second, as not all capsules burst at once, treated textiles keep their function even longer. This makes TANA®CARE finishes last up to 30 washes! 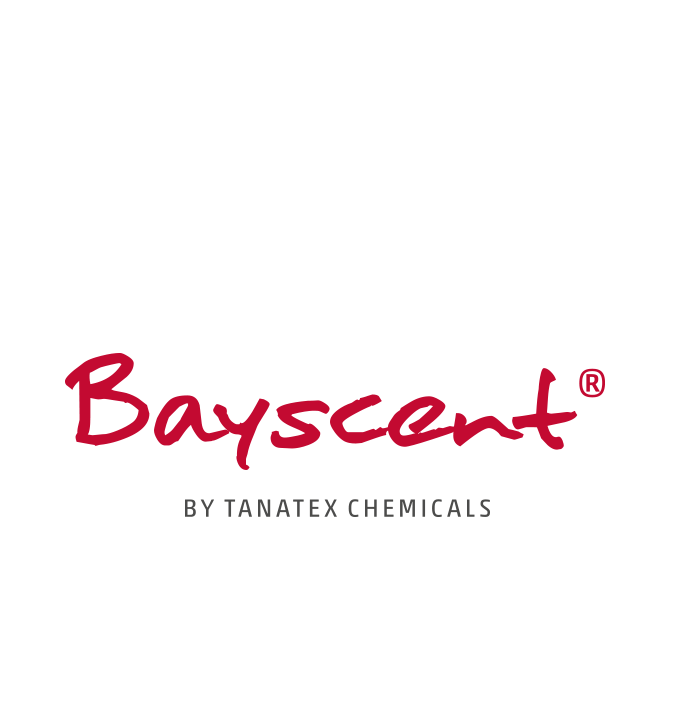 Just like TANA®CARE, the BAYSCENT® technology works with micro-encapsulation. But where TANA®CARE is suited for encapsulating creams, BAYSCENT® is ideal for integrating nice smells and energizing aromas to your textiles. The active ingredients are released to the body when the user of the textiles moves, like during yoga. As is the case with TANA®CARE, no ingredients are released when the body is still or when the textiles are in the closet, meaning they only function when they’re needed. This way, you create a relaxing, boosting or inspiring atmosphere for your customers during work-outs, office days and even when they flop into their favourite chair! We conducted several market studies and found out about your customers’ hopes and dreams. We then used this information to create four magical finishes that you can add to your fabrics to make your customers feel even better. Make sure your customers stay comfortable during a high intensity work-out. Thermo finishes release active ingredients to the user’s body that cool them down or keep them warm. People with busy schedules don’t have time for slow drying skin creams. Create the ultimate outfit that moisturises their skin on the go! Boost the energy level of your customers with coffee aromas during a yoga session. Then soothe them with camomile finished towels after a long bath. Clothes get even more luxurious when they smell amazing. Add scenting finishes to your textiles and give them a hint of summer, fresh air or even a well-known perfume.